Are you experiencing "green water" & algae problems? Can you not see the bottom of your koi pond? Does you Koi display any of the following symptoms? Are you planning a new Koi pond? Make alterations to an existing pond? Do you want someone to care for you Koi? Need advice on anything Koi? Need speedy delivery of Koi, food and accessories? 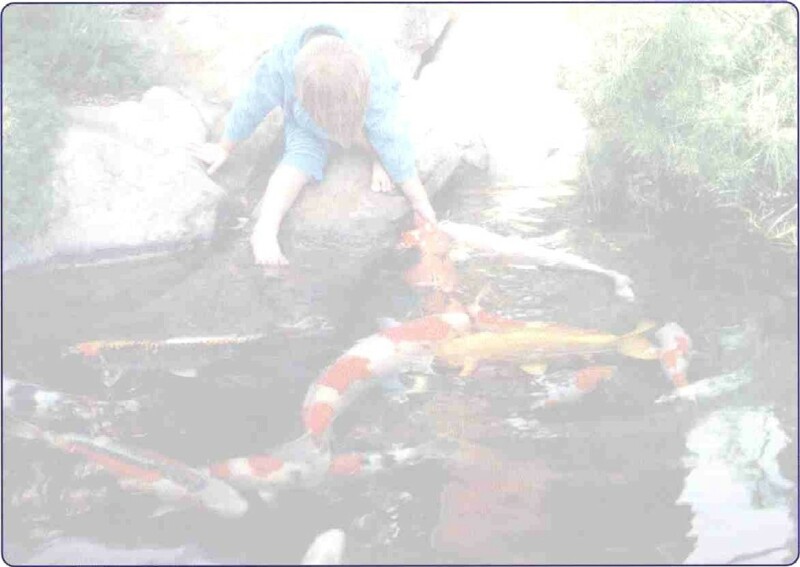 More than 18 years experience in the Koi industry!